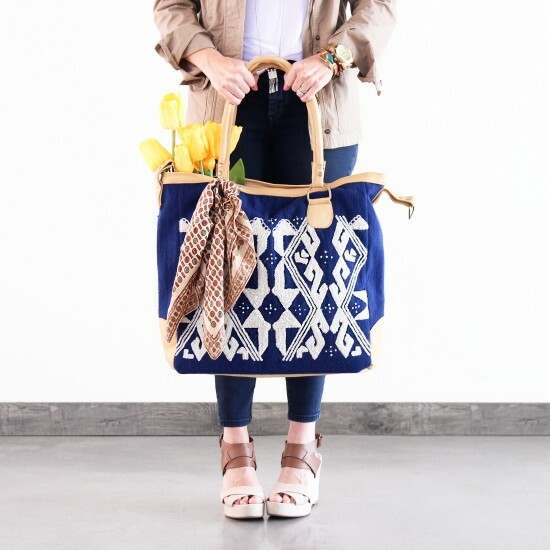 A Father’s Day Giveaway with Noonday + Friends! For us here at Noonday, Father’s Day feels like the perfect moment to acknowledge the men in our lives that champion our goals, encourage our dreams, and support our mission. We are so much better and stronger together when we have a great team beside us, and so many of us know first hand that life would look a whole lot different without these great men. As a small token of our appreciation we pulled together some of our favorite brands for one super exciting Father’s Day Giveaway. 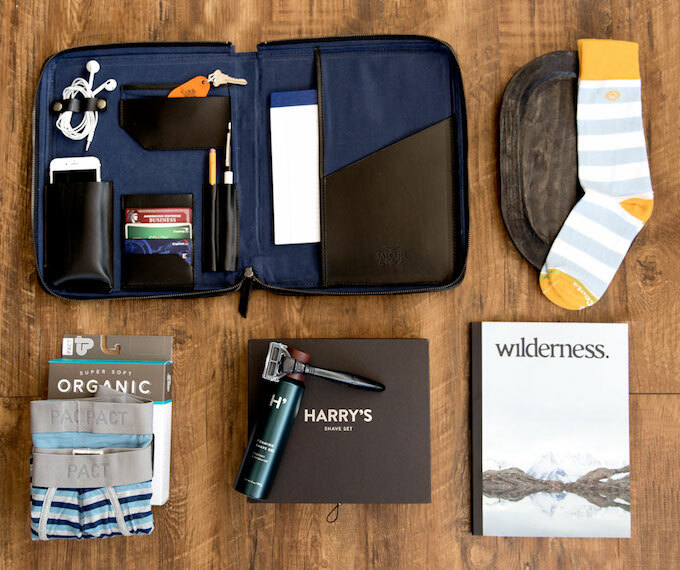 One lucky winner will win a prize package valued at $240, including gifts from Harry’s, Wear Pact, Mitscoots, Noonday Collection, Satchel & Page and a 1-year subscription to Wilderness Magazine! Click through to this post to enter! Hurry! The contest ends this evening! Happy Father’s Day! 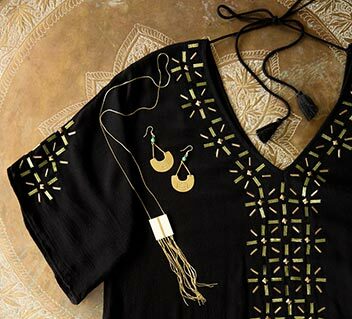 from Noonday Collection on Vimeo.